The Fossil Grove in Victoria Park, Glasgow, is the site of one of the earliest examples of geoconservation in Britain. 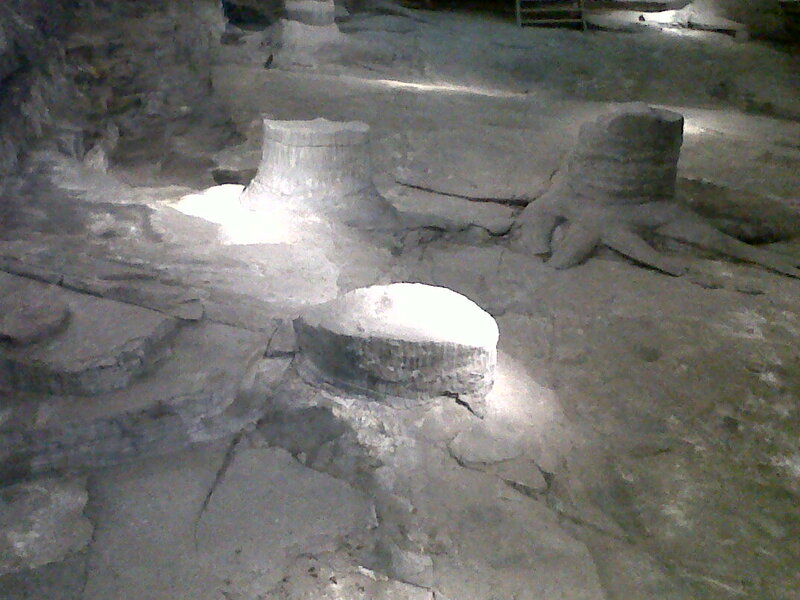 When the fossil stumps of Carboniferous trees were exposed during excavations in 1887, the local authority constructed a building to cover the site. Over the years, the building has been renovated and improved. In 2006, the Fossil Grove Trust was re-established and a company of architects commissioned to design examples of improvements to the site.